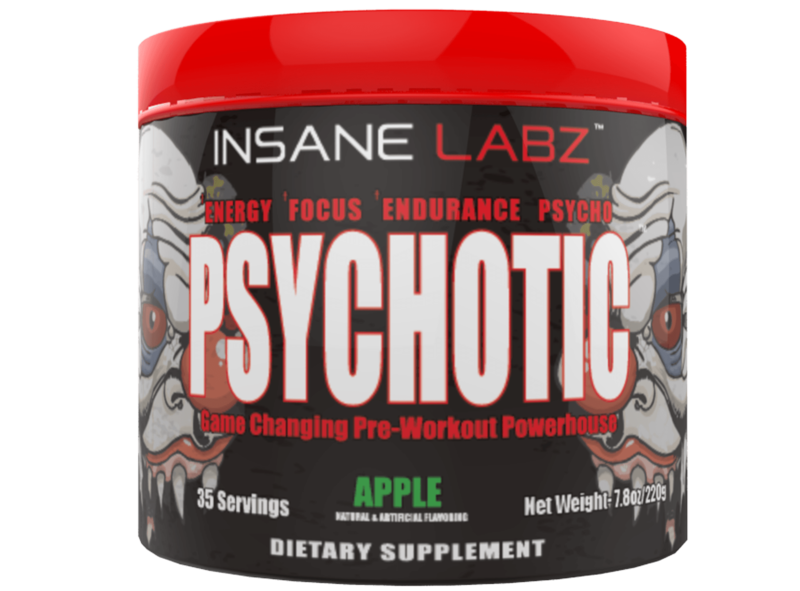 Psychotic is a stimulant-based supplement that is used 20 to 30 minutes before your workout. 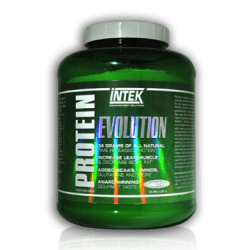 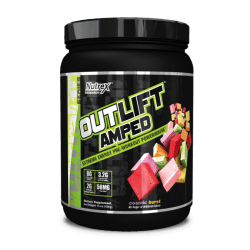 It’s loaded with several high-octane ingredients that have been shown to provide a number of fitness benefits including increased energy, greater strength output, and amped-up endurance. 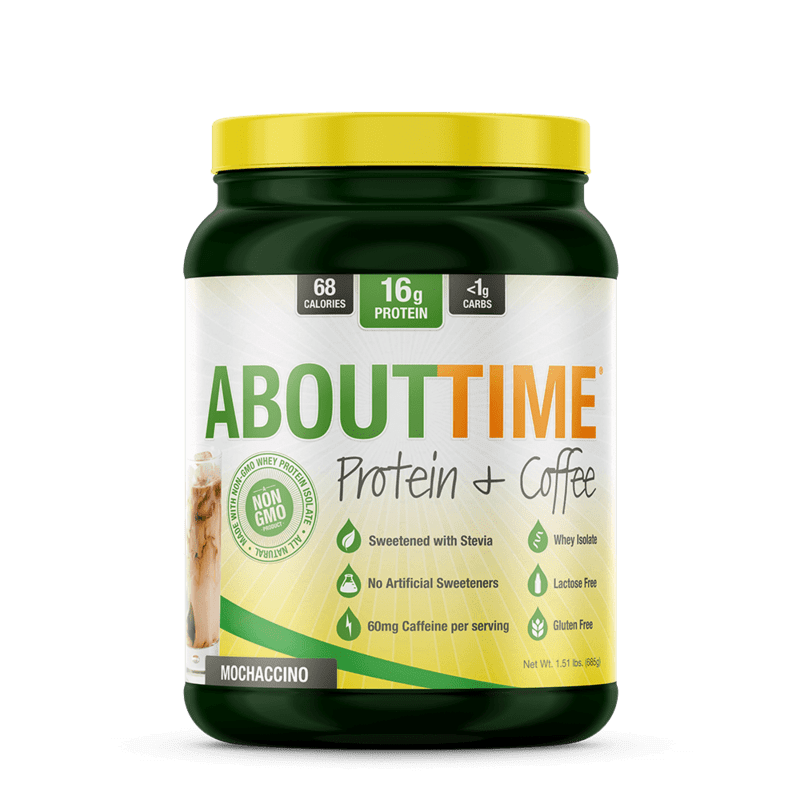 This unique formula has been shown to last for as long as three hours, making it ideal for any workout. 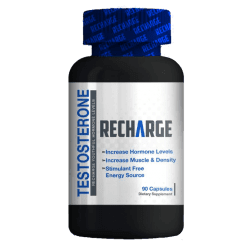 Psychotic is also considered a nootropic supplement as it promotes cognitive performance and function. 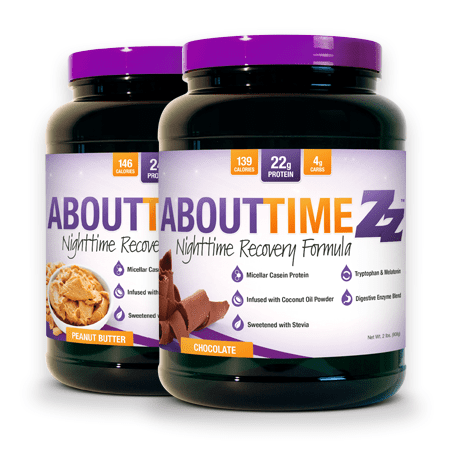 With ingredients such as Hyperzine A, you’ll notice an immediate boost in your reaction time and overall alertness.